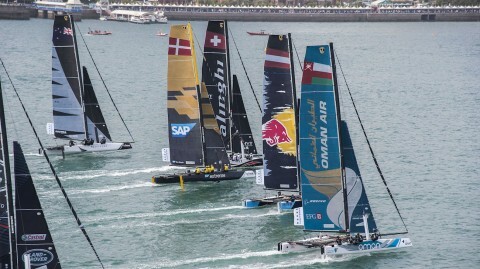 The world leader in enterprise software and software-related services provides invaluable insight to both spectators and sailors through their innovative SAP Sailing Analytics. 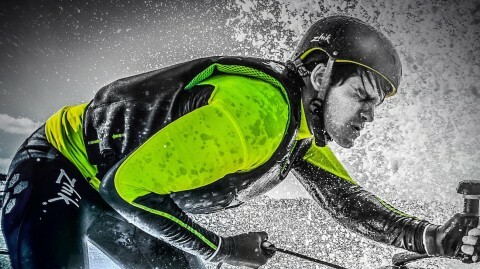 Innovative high-performance clothing brand Zhik is Official Clothing Partner to the Extreme Sailing Series™. The award-winning sailing specialist supplies the official merchandise for the Stadium Racing regatta. WTC Logistics are a forward-thinking Import & Export Consolidator and Full-Load Carrier, operating via air, sea and road. North Sails has earned their position as a world leader through an ongoing commitment to making sails that are faster, lighter and longer lasting than any other sails in the world. Neuron provide the best in sound and lighting hire and installations across the UK and Europe and are the Official Audio Supplier to the Extreme Sailing Series™.